Viewing 2 of 2 items. 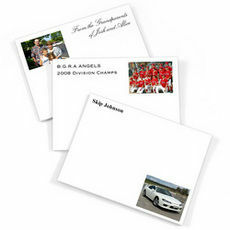 Set of 4" x 3" Post-it® Notes featuring your photograph printed on white stock. Includes your personalization in typestyle and ink color of your choice. 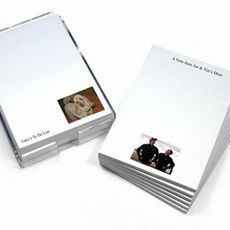 Set of 6 pads, 50 sheets per pad,..
Set of 4"x6" Post-it® Notes featuring your photograph printed on white stock. Includes your personalization in typestyle and ink color of your choice. Set of 6 pads, 50 sheets per pad,..